This weekend in Arkansas we finally got a bit of actual fall weather. It’s warm so much of the year here in the south, so I was excited to actually get some weather in the 60s! 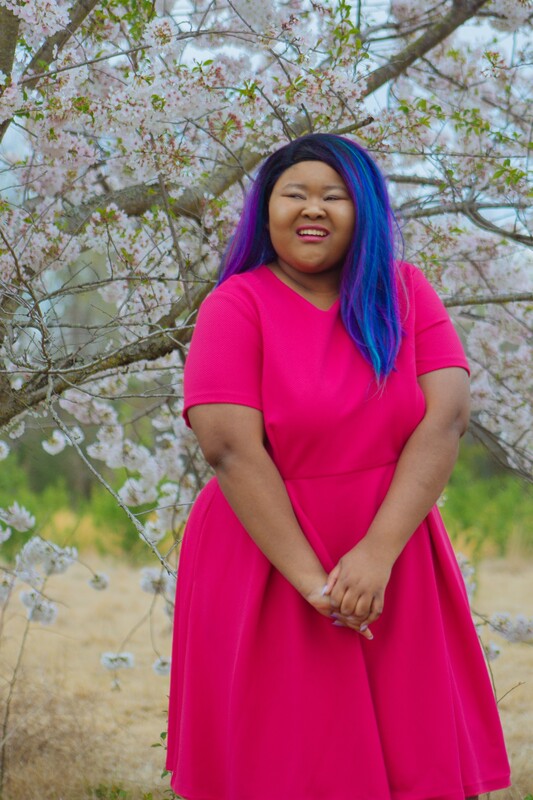 I spent the weekend in front of hay bales and at a man-made lake for an upcoming post that I can’t actually show you until November which is kind of a bummer, so to make up for that I decided to create a fall bucket list that you can start using today! Tuesday isn’t my normal post day, so I don’t want to take over your entire day today. 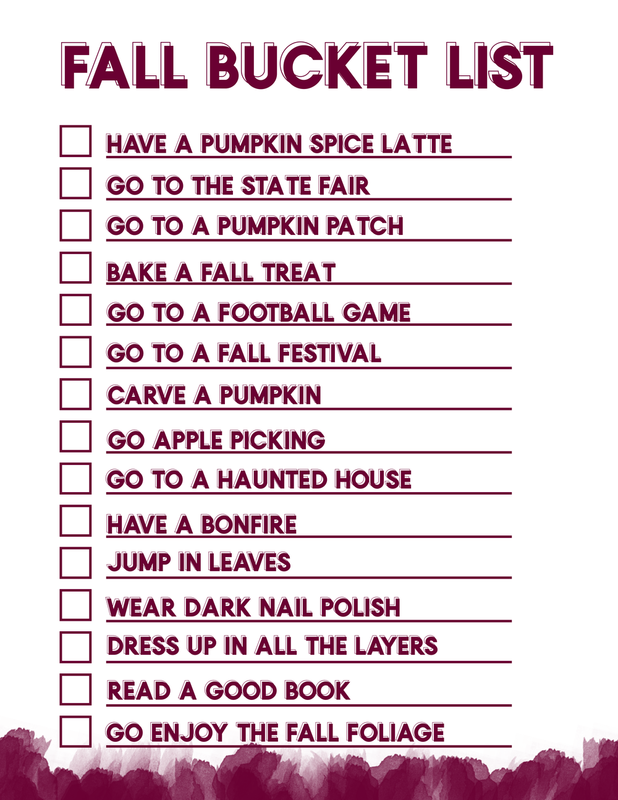 I just wanted to pop in and share a cute fall bucket list I made on Photoshop. I created it in a burgundy, navy, and orange color. I think these colors remind me so much of fall, and that’s why I chose them for my fall bucket list. Print this off and check things off as you accomplish them this fall. You obviously don’t have to accomplish every task on this list, and there are so many I wish I had the room to add. Like, I didn’t even get to mention fall festivals which were definitely my favorite thing as a kid. Cake walks and bobbing for apples, yes please! So, if you are interested in having a cute little list of possible fall activities this PDF is right for you! 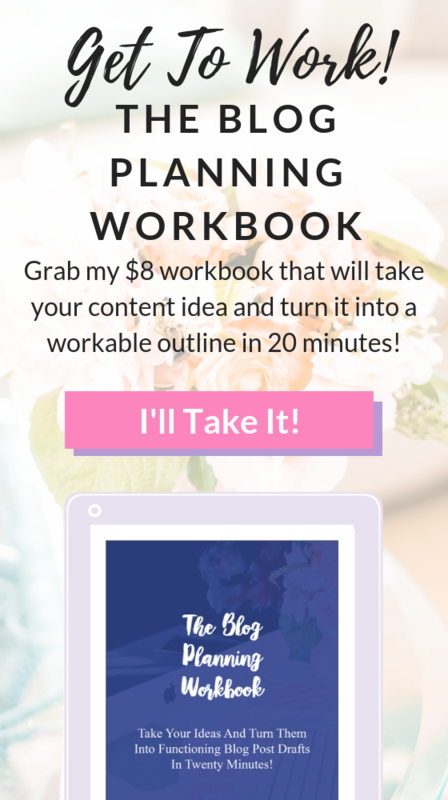 Click on the color you want to download the PDF! 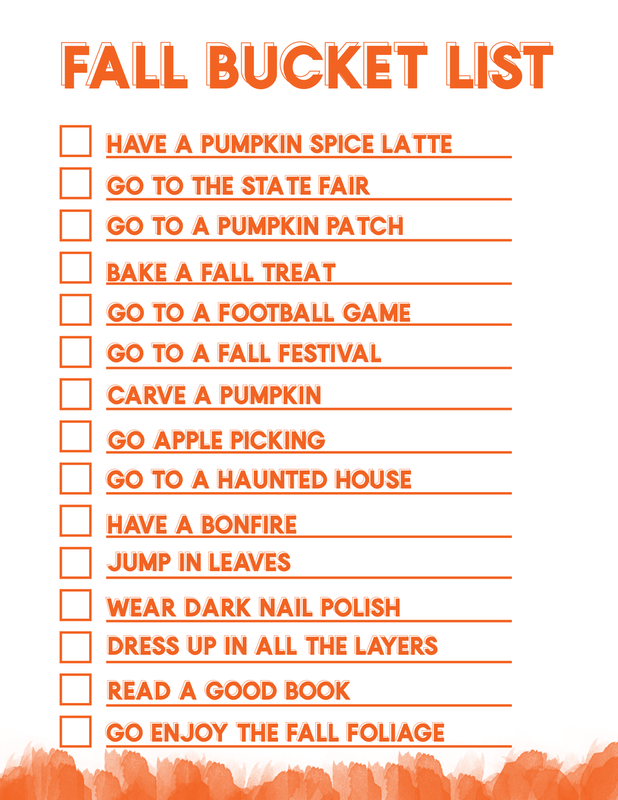 Those are my general and college specific fall bucket list items, but this list is in no way an exhaustive one! I want to hear all of your suggestions. What’s on your bucket list this fall?